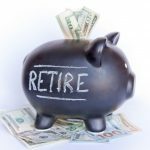 Roth IRAs are one of a variety of types of individual retirement arrangements that are regulated by the IRS and are designed to help individuals save for retirement. 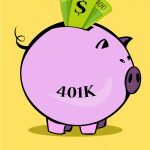 The unique aspect of a Roth IRA is that the money you put into the account has already been taxed. This means that you do not have to pay taxes on your contributions when you start withdrawing your funds at age 59 ½. In addition, the money earned in the account on top of your contributions is tax exempt as long as you withdraw it in accordance to the IRA contribution rules as defined by the IRS. You can take out your contributions at any time, but you will pay an early withdrawal fee if you remove your funds before age 59 1/2. However, because you already paid taxes on your contributions, you will not pay taxes on your withdrawals. Another perk to having a Roth IRA is that there is no age at which you have to start taking distributions. You can leave the funds in the account for as long as you want, and you can also pass your IRA down to your heirs. Those are the basics of Roth IRAs. The other important information you need to know before you open a Roth IRA are the contribution rules for the current year. 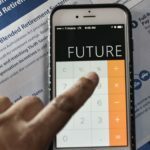 The IRS sets limits on the amount that can be contributed to make sure you don’t leave yourself in a financial lurch in the present because you’re contributing too much to your future. Sometimes, the IRA contribution rules change from year to year and at other times they stay the same. 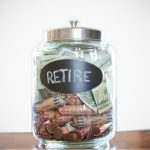 The IRS examines many factors when deciding whether or not to increase contribution levels in any given year. In 2013, the IRS increased the Roth IRA contribution levels by $500 for every participant. Essentially, the maximum contribution for people aged 49 and younger is $5,500. 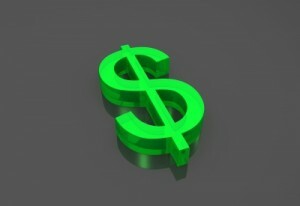 For people aged 50 or older, the maximum contribution has increased to $6,500. Everyone who earns an income is able to contribute to a Roth IRA. The amount of income, though, must be equal to or more than that person’s contribution. 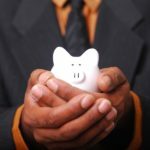 Therefore, if you intend to make the max contribution in 2013, your annual income must be $5,500 or more if you are 49 or younger or $6,500 or more if you are 50 or older. You do not want to go over the contribution limits because if you do, those contributions that exceed the limits are subject to a six percent excise tax. 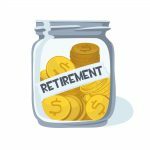 One way to avoid this costly mistake is to wait until the end of the year to make the maximum contribution. That way, you will ensure that you make the right amount of contributions and you will be maxing your account out all at the same time. 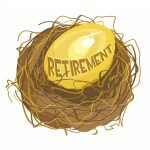 Although there is no minimum income amount to make contributions to a Roth IRA, there are income limits. 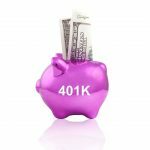 Once you start making $112,000 per year or more as an individual, your IRA contribution rules change. Your contributions will begin phasing out and be eliminated entirely if your income exceeds $127,000. If you are married and file your taxes jointly, your contributions will decrease starting when your combined incomes reach $178,000 and be phased out entirely when they reach $188,000. 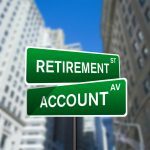 If your income exceeds the maximum allowed for contributions to a Roth IRA, there are other retirement account options that will better fit your needs. For example, a non-deductible Traditional IRA or a backdoor Roth IRA both enable you to contribute to the accounts regardless of your income. 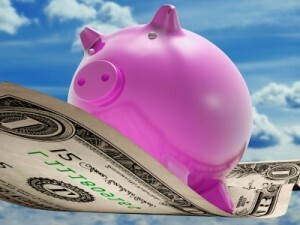 The IRA contribution rules for these accounts are unique, so it is best to consult an investment professional to make sure you set up your account properly to avoid penalties. 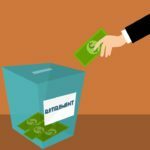 Contributing to a Roth IRA is an excellent way to save for retirement if you follow the contribution rules. 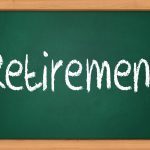 It is always recommended that you seek professional investment advice before setting up any retirement account to ensure that you don’t make a mistake that could end up costing you some of your much-needed retirement funds.